The Bruins made some unexpected moves just before Monday’s NHL trade deadline, bringing several notable new faces. 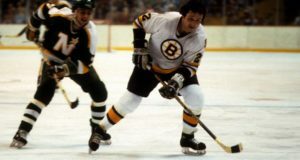 Giving up Steve Kampfer in exchange for Minnesota’s Greg Zanon makes the B’s a tougher team as Zanon is known for his physical play. 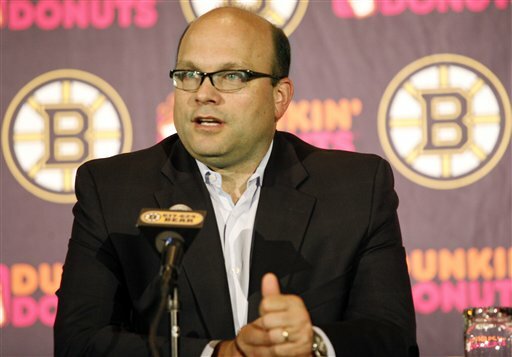 Peter Chiarelli’s deal with the New York Islanders brings back former Bruin Brian Rolston and Boston College Grad/Massachusetts native Mike Mottau adds some Veteran presence and depth at the affordable cost of 2 minor leaguers. Not the flashiest deadline day for Boston, but the Bruins should be a better team because of it.